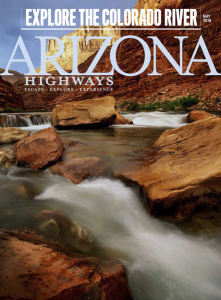 Arizona Highways - 05.2018 » Download PDF magazines - Magazines Commumity! 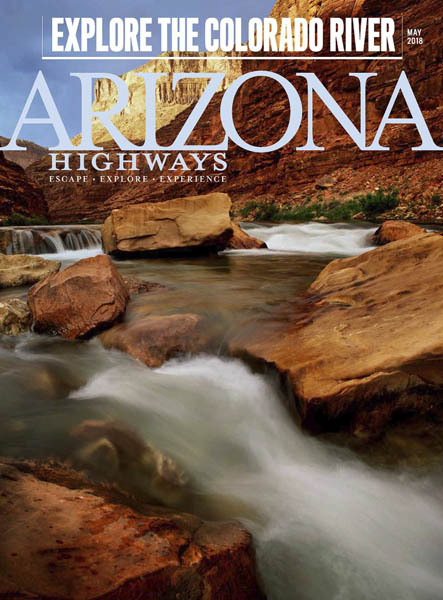 For more than 90 years, Arizona Highways has delighted readers with award winning journalism and photography, reflecting Arizona’s stature as one of the top vacation destinations around the globe. Every issue showcases the most amazing photography and valuable information you need to enjoy the unique and diverse travel destinations in and around the state.